VERNON, NY – After a successful practice last Sunday afternoon all systems were go for this Sunday’s Spring Break Shootout until Mother Nature continued her dislike of racing at Utica-Rome Speedway. 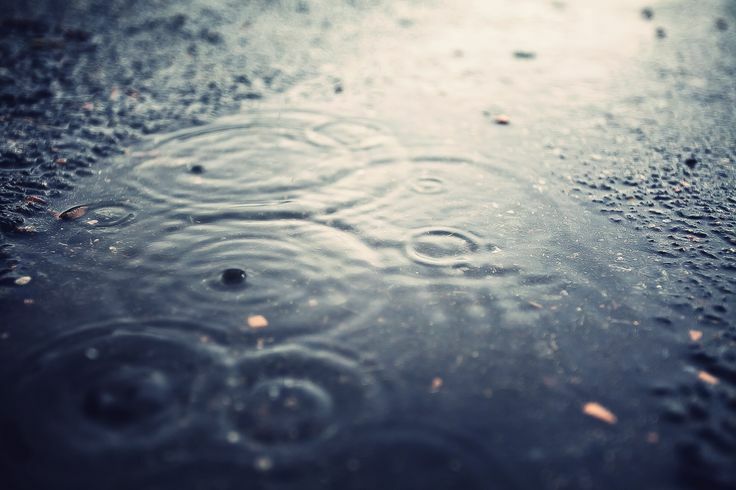 With heavy rains predicted throughout the afternoon and evening Utica-Rome Speedway had no choice but to cancel the 2019 edition of the Spring Break Shootout. 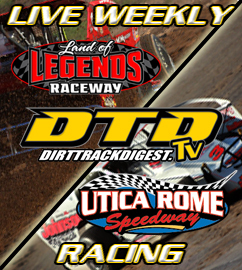 Excitement was building toward the event with many of the biggest name in Modified racing planned to ascend onto the Utica-Rome Speedway. Unfortunately you can’t change the weather and now the speedway will look ahead to the racing program on Sunday, April 28 as there will be no racing on April 21 is observance of Easter. When the gates do swing open on April 28 the featured attraction for the evening present by VP Racing Fuels is the DirtTrackDigest.com DIRTcar 358-Modfiieds. 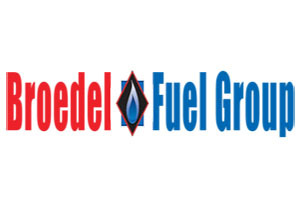 The Broedel Fuel Group DIRTcar Sportsman will have their first higher paying program of the season with $1,000 on the line for their 20-lap feature event. The Ted’s Body Shop DIRTcar Pro Stocks will be in action as will the Rookie Sportsman division. Pit gates open at 3:30pm while spectator gates swinging open at 4pm with the heat races beginning promptly at 6pm for opening night. Adult general admission for the opener is set at $13 with seniors/military members/students 17-18 just $10 while kids 16 and under are free. Pit admission for the night is $27 for DIRTcar members and $30 for non-members.